Whenever I talk about this website, I refer to it as just that, a website. 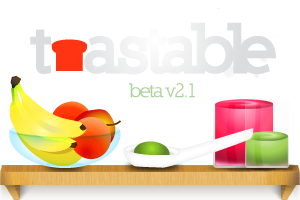 I don’t say “Oh, I have this food blog called Toastable.” I say “I have this healthy food website called Toastable.com!” The reason I refer to Toastable.com as a website is because when I originally conceived the idea, I wanted to write in a formal manner and write in the style of a newspaper article. I thought that if I wanted to write in a more casual, blog-like manner, I could easily create a free Tumblr blog or Blogger blog. Of course, after following various food blogs/websites, I realized that the successful ones allow readers to become a part of the author’s life. For example, Adam Roberts of The Amateur Gourmet writes in a very casual manner and talks about his life, his friends, and, of course, his food experiences. 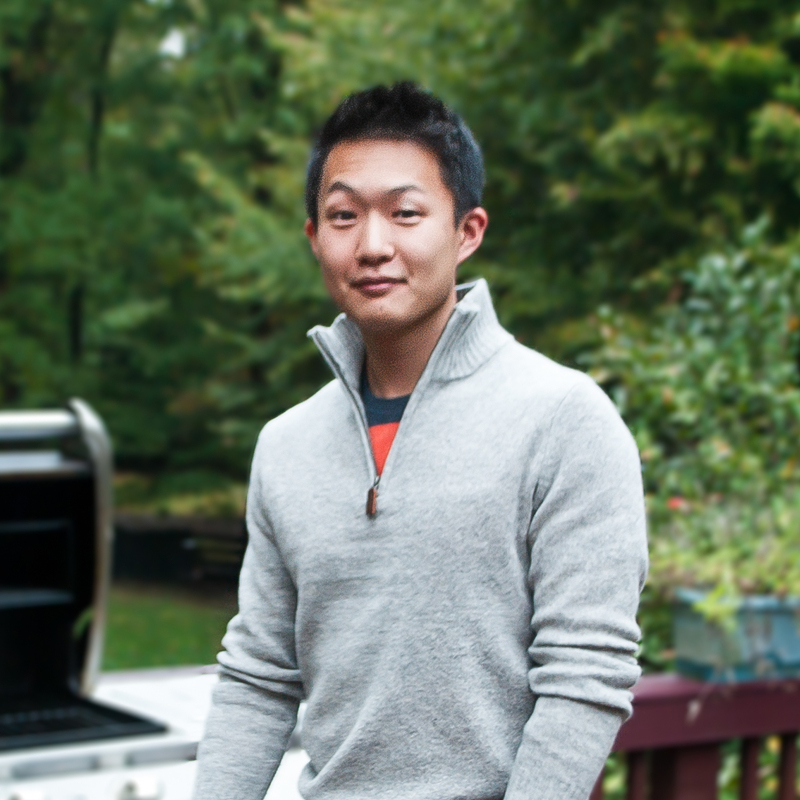 Other food websites such as 101 Cookbooks and Smitten Kitchen follow a similar style. So in an attempt to be more “personal” and invite you to my life, I would like to recount the recent happenings of my life. Let’s start off with the possibly the most exciting news I’ve received to date. I got accepted to the Massachusetts Institute of Technology. The wait leading up to decisions day—December 16—was nerve-wracking, but I am incredibly relieved and feel blessed to have gotten into MIT! I feel like I am a perfect fit for the school but, during the waiting period, would grow anxious because of the nationally recognized applicants that are also applying to MIT. I wrote about cooking, molecular gastronomy, and Toastable.com on my application, and I guess the admissions officers liked it! I will still be applying to a couple other schools, but right now, I can’t ask for more. 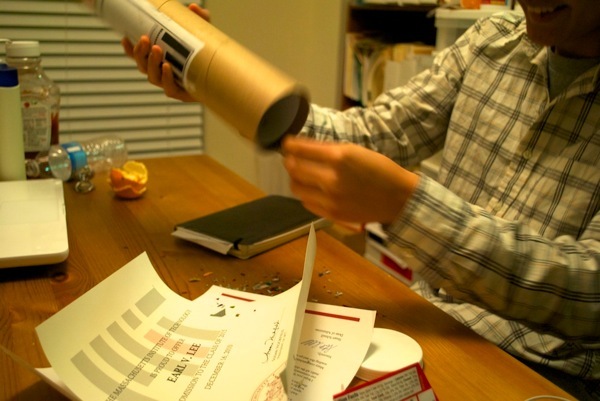 MIT is interesting because instead of sending acceptance letters in an envelope or packet, it sends a cylindrical container stuffed with a refrigerator magnet, a poster, confetti, and the requisite papers. 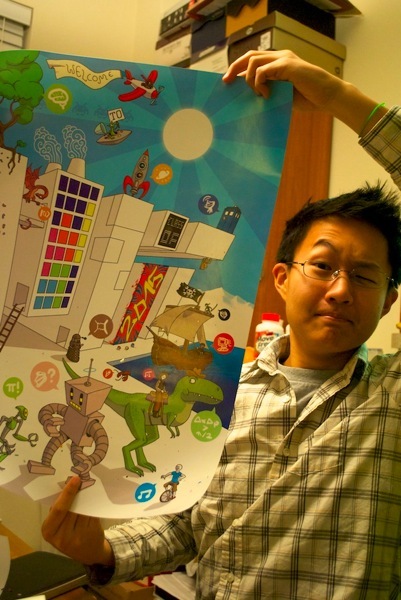 While I checked my admissions decision online, the “MIT tube” did no arrive until a week after. My dad and my sister actually hid the tube on the day it arrived—Christmas eve—and did not tell me about until Christmas day. I’m not complaining; it was a pleasant surprise. Moving on, Christmas day was uneventful but enjoyable nonetheless! Spent some relaxing time at home with the family, and that is what matters. Tomorrow, we will be taking a trip up to New York and, hopefully, Boston too. Unfortunately, heavy snow storms are hitting the New England area, so traveling up there may be difficult. Lastly, this upcoming Wednesday, I will be eating at Wylie Dufresne’s WD~50, a molecular gastronomy restaurant. I’m extremely excited because this will be my first restaurant experience with molecular gastronomy. Dufresne utilizes various molecular gastronomy technique such as sous-vide cooking and transglutaminase use. Sous-vide translates to “under vacuum” in French. In the future, I’ll write a full-featured post about sous-vide cooking, but for now, all you need to know is that sous-vide cooking is the cooking of foods in a water bath at a precisely controlled temperature. For example, since beef is safe to eat at 130ºF, a sous-vide cooked steak will have been cooked in 130ºF water bath instead of in front of a 2000ºF flame. The result? Absurdly tender meat. Transgluatminase is also called “meat glue,” and it is an enzyme that binds amino acids from different proteins together. Basically, the enzyme allows chefs to combine two meats into one. Watch out for a review of the place in the coming weeks! P.S. 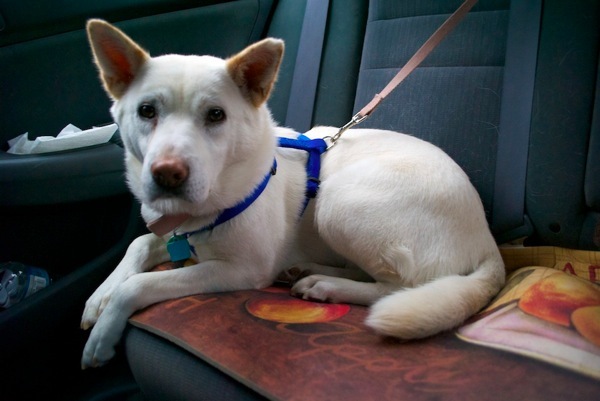 The first picture of this post is that of my Korean Jindo dog Bella.